It is recognised that Micro Small and Medium Enterprises (MSMEs) represent a significant share of economic activity in Belize; however, there is no specific legislation providing fiscal and operational benefits to this sector. BELTRAIDE through funding from the CARICOM Development Fund (CDF), has completed a Draft MSME Policy and Strategy for Belize to support the development of this key sector. The policy was developed to reflect best practices regionally and internationally, as well as to identify the needs of the sector and analyze Belize’s business environment. After completing national consultations with both private and public stakeholders, this policy has now transformed into reality. The National MSME Policy and Strategy encompasses definitional, legislative and regulatory framework, increase flow of capital, enhance market access and competitiveness, and education and training. Additionally, it includes the overarching goals of the policy, and recommendations, as well as outlines Government’s support and commitment to programs aimed at SME development. To facilitate the growth and development of MSMEs, the Policy and Strategy proposes programs to improve competitiveness, to facilitate access to larger markets, to allow access to affordable Micro-finance with minimal cost of forming a business, as well as to foster entrepreneurial development and build personal, technical and management skills. The promotion of MSMEs will improve the competitiveness of the Belizean economy, generate additional employment, and improve the quality and range of goods and services available in the local and international markets. 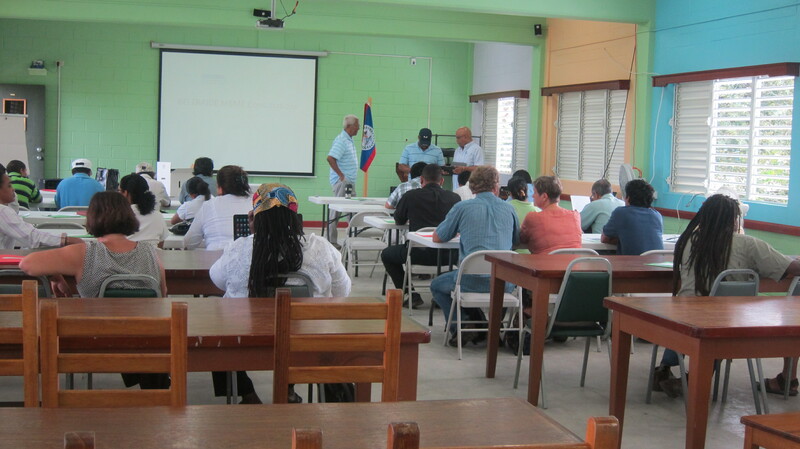 In order to be passed as the National MSMEs policy and strategy, the Government of Belize (GOB) has to endorse it. The final document of the policy and strategy will be presented to Cabinet in the upcoming cabinet meeting. In order to obtain a copy of the MSME Policy and Strategy, please feel free to contact BELTRAIDE.